Richard Santana has been roasting coffee for over 17 years. His passion for freshly roasted coffee started after reading an article on the benefits of home roasting using a hot air popcorn maker. To his dismay, he found it worked exceptionally well. After two years and several popcorn makers, he decided to hone his skills using the San Franciscan Artisan Roaster manufactured by San Franciscan Roaster Co. Now, he shares his love for roasting by offering coffee to markets throughout the bay area. 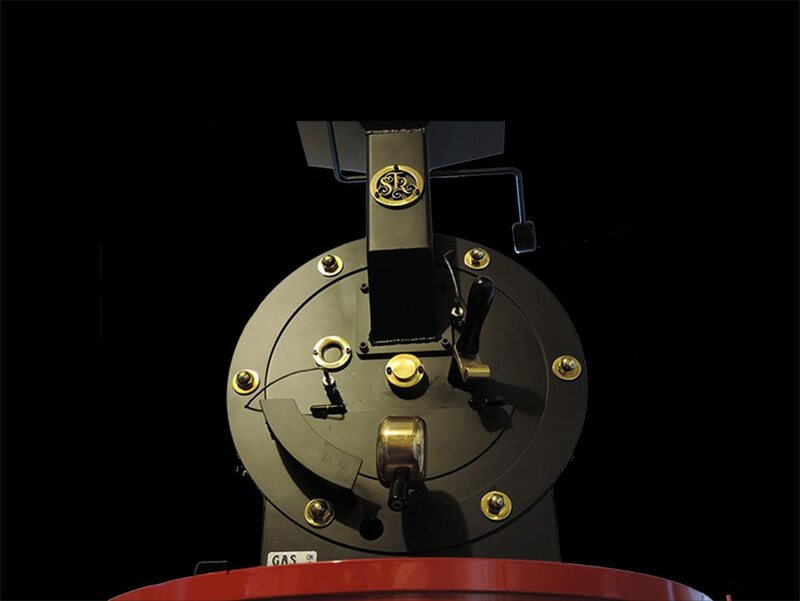 Read more about the San Franciscan Artisan roaster here. Our mission is simple; to provide the best and freshest coffee. We do this by roasting on site and offering fresh coffee, not only by the pound but by the cup as well. Once you have tasted it, you will know. But don’t just take our word for it, listen to what one of our happy customers has to say on Yelp about Café Santana!